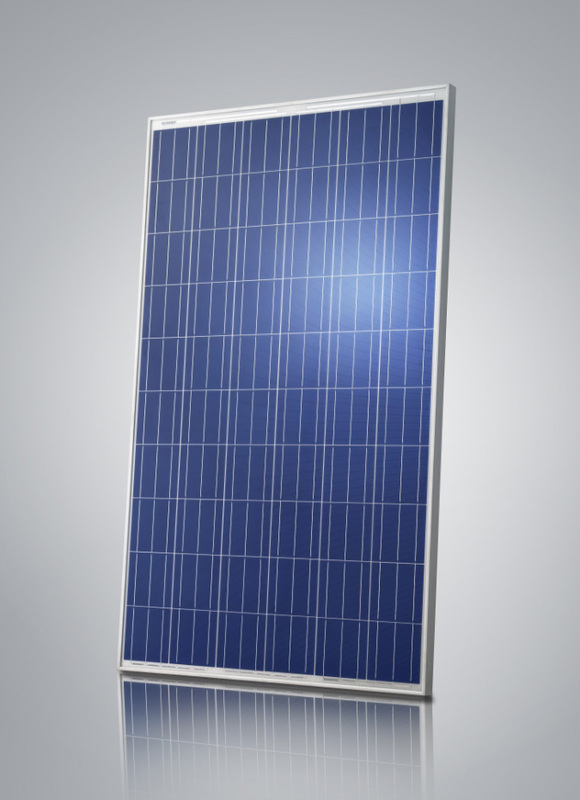 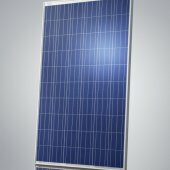 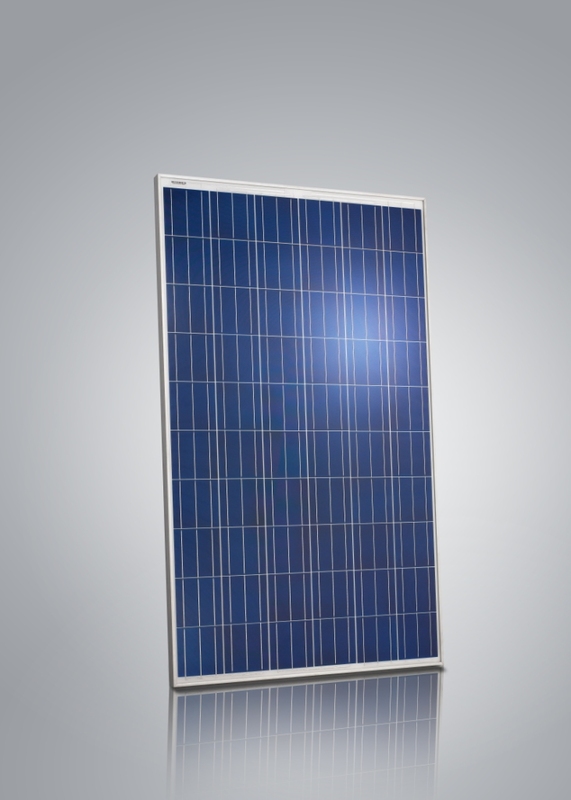 The Jinko Polycrystalline modules offer exceptional value, reliability and energy output while reducing overall system costs. 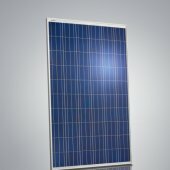 With output up to 265Wp, superior low light performance as well as weather resistant reliability, it is renowned for its outstanding performance ratio and yield in kWh/kW (according to Photon Lab’s Outdoor Module Test). 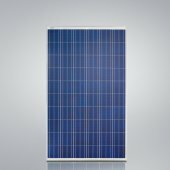 It is a classic poly module suitable for all applications from residential rooftop, commercial, public building, agricultural and industrial flat roofs to large scale ground-mounted solar plants. 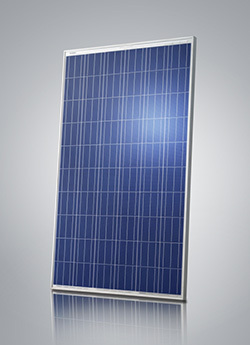 ISO9001:2008, ISO14001:2004 OHSAS18001 certified factory. 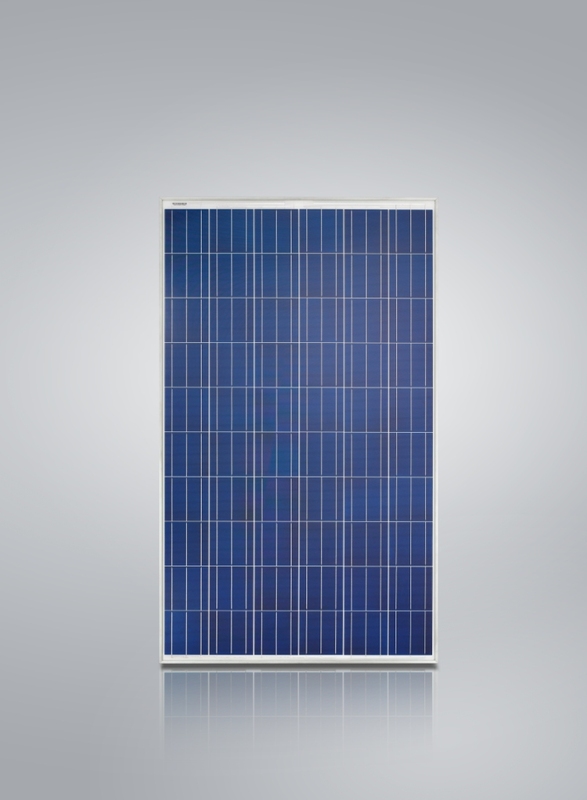 High module conversion efficiency (up to 16.19%), through innovative manufacturing technology.